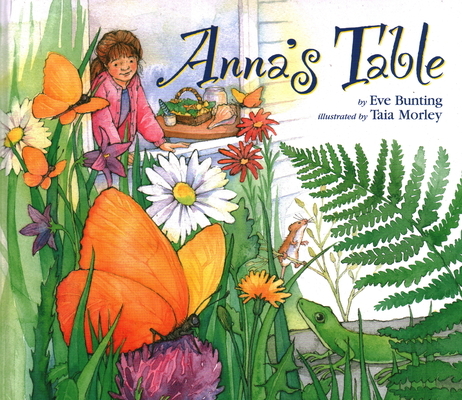 In this heart-warming story, Anna gathers the treasures she and her Family find, and she collects them on her 'nature table. Esteemed children's author Eve Bunting shows us the poetry of mouse bones and dried pomegranates, a shark's tooth and an old bird's nest. Anna's collection reminds readers of all ages 'how clever nature is through growth, death & rebirth. A subtle celebration of the cycle of life, this story is about the incredible bond of children to nature, the miracle of family, and a belief in the beauty of all things.